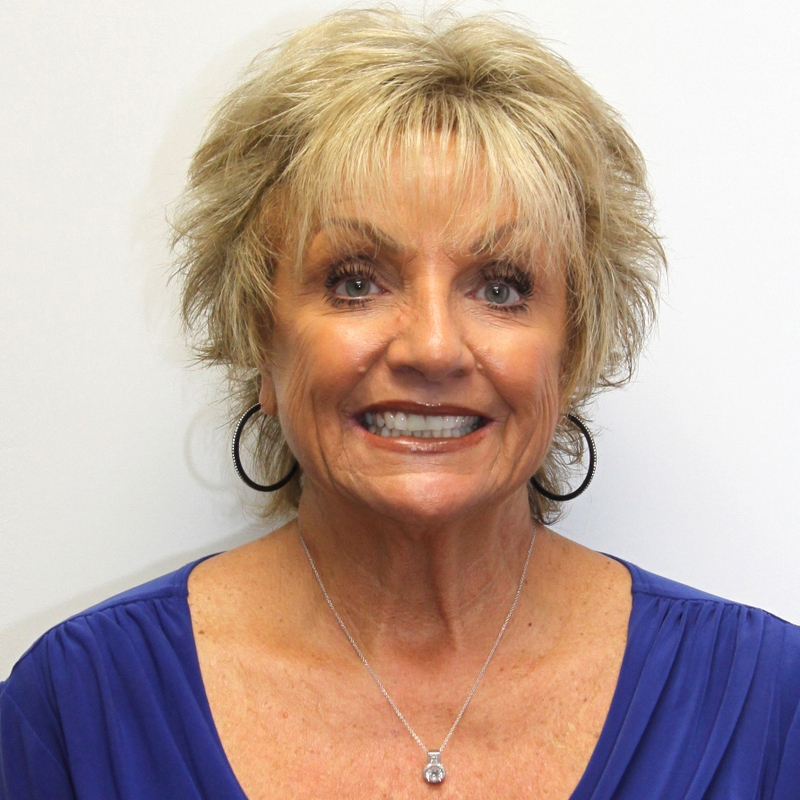 Sheree Fauci – TOLD Partners Inc.
Sheree Fauci joined TOLD Partners in 1993 as Office Manager. Her 40+ years of managing real estate offices in the San Fernando Valley was a valuable asset she brought to our office. Sheree attended California State University Northridge and majored in Business Administration and English. Sheree is responsible for all accounts payable, accounts receivables, brokerage commissions, supervising and hiring of all support/administrative staff, and numerous other duties. Sheree is a native Californian who resides in Simi Valley with her husband Gus. Her hobbies are reading, working out, shopping and camping at their log cabin home at Lake Nacimento.